Unless you’ve been under a rock for the past few weeks, the end of 2017 has been all about Bitcoin. While the last few hours have seen the price drop a little, the value of the leading ‘cryptocurrency’ has actually been skyrocketing. Bitcoin may be on everybody’s lips, but do you actually know what it is? Basically, it’s a completely decentralised digital or virtual currency – and it’s particularly popular and trendy right now. As well as the soaring price, those who love it avoid high transaction fees, enjoy the flexibility, speed and anonymity, and more than traditional currencies. But because it’s basically unregulated, some have wondered what the Australian tax authorities think of Bitcoin. Specifically, how will the ATO regard those Bitcoin and other cryptocurrency investments and transactions? 1. Is Bitcoin subject to GST? Unless you are operating a bitcoin exchange, as of 1 July this year, the answer is no and this applies to both sales and purchases of cryptocurrency. 2. How does the ATO regard a Bitcoin transaction? The ATO treats Bitcoin transactions in the same way that it treats barter arrangements. That’s because the government doesn’t see Bitcoin as an actual currency. 3. Does that mean Bitcoin is not subject to capital gains tax? No. Although not actually money, the ATO does regard Bitcoin as an actual asset and is therefore subject to capital gains tax. If you buy things with Bitcoin, any capital gain is disregarded if the value is less than $10,000, but if the ATO regards your Bitcoin foray as a profit-making enterprise, any profits will be taxed. 4. What about Bitcoin and income tax? As long as you’re not a business and all you’re doing is transacting in Bitcoin for personal use items, you may not need to worry about income tax. If you are in business, Bitcoin you receive for your goods or services is regarded as taxable income in AUD, and it’s also subject to GST. Similarly, though, a business can claim input tax credits on that GST. 5. Do I need to keep Bitcoin records? If you transact in Bitcoins, you do need to keep some records. These include noting the date, the value in AUD, what the transaction related to, and who (or what Bitcoin address) you transacted with. 6. What about Bitcoin and deductions? If you use Bitcoins to buy things for your business, you can claim a deduction for the amount in AUD. But if it’s just a personal investment, you won’t be charged income tax but equally, you can’t make any deductions for losses. 7. What about Bitcoin and fringe benefits? 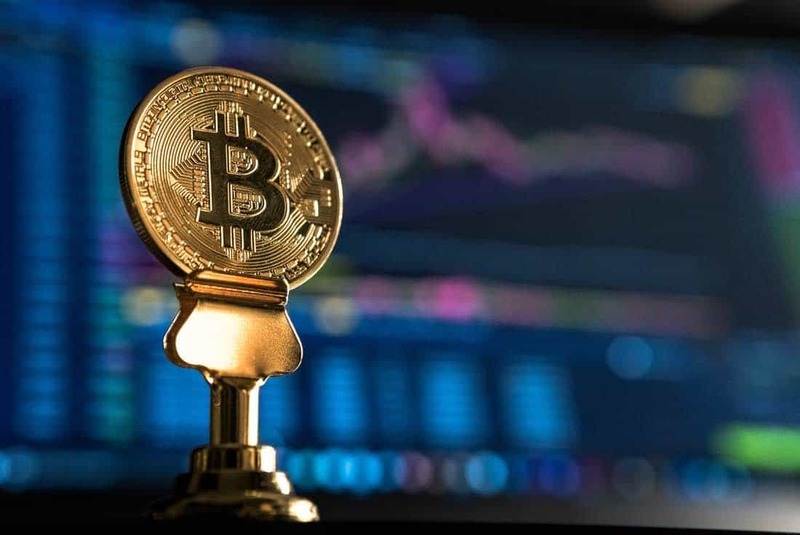 If you pay staff in Bitcoins rather than in AUD, the payment is regarded as a fringe benefit or normal income – depending on the specific arrangement between employer and employee. Especially as an expat, filling out your Australian tax return can be complicated – even before you get stuck into the weird and wonderful world of Bitcoin! To deal with actual expats who know exactly how to handle Australian expat tax returns, get in touch with Expat Tax Services today.